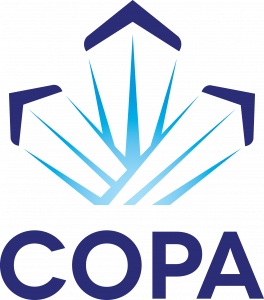 COPA maintains close ties with the Aircraft Owners and Pilots Association. Mark Baker, AOPA President, has a personal interest in maintaining our border as open and hassle free as possible because he regularly travels here by floatplane. Mark pledged to keep working closely with us on trans-border issues. Recognizing the value of working closely together, COPA members have access to AOPA’s Pilot Information Center for assistance and information on flying in the US and AOPA members can also contact COPA staff for assistance with flying in Canada, including having access to our Guide to Cross-border Operations. 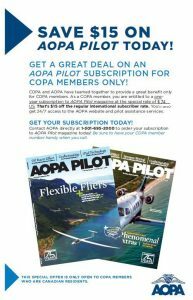 COPA members also receive a $15 discount on the subscription to AOPA Pilot. Great discounts of other leading aviation publications, such as Wings Aviation magazine (WINGS = $25.50 for 1 year (6 issues) – includes 15% discount), Helicopters magazine (HELICOPTERS = $21.25 for 1 year (5 issues) – includes 15% discount), and Canadian Aviator, AirMaintenance Update Magazine – $32 for 1 year (6 issues). With Emerald Club, the loyalty program of National Car Rental, members enjoy expedited service, greater ease and exclusive rewards when renting at both National and Enterprise worldwide. To ensure Emerald Club level of service, please update your travel profile, as applicable, and enter your Emerald Club number for both your National and Enterprise profile member number. Click here to join the Emerald Club to take advantage of these benefits. Get to the fun faster. 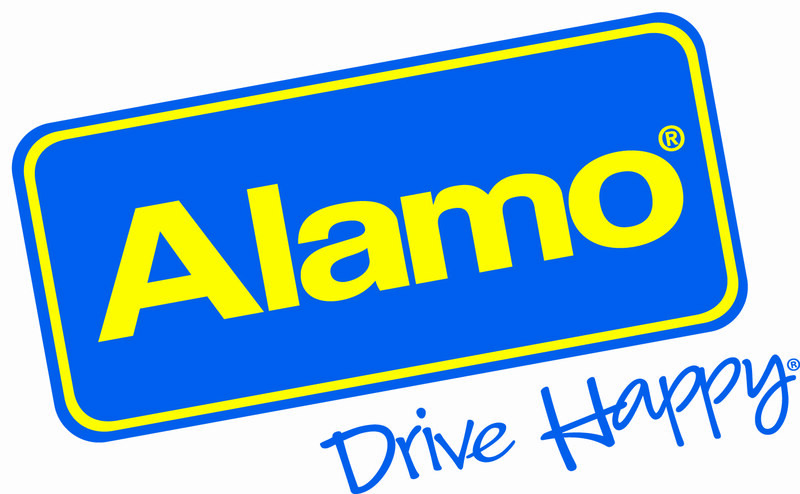 Alamo Rent A Car has locations in more than 42 countries worldwide with more than 1,000 Alamo car rental locations found throughout the United States, Canada, Europe, Latin America, the Caribbean, Asia-Pacific, Africa and Australia. As a member of COPA you will receive up to 15% off the “Best Available Rate” at participating locations when you travel. Book online or call and give the agent your special discount ID number at time of booking to receive discount. With the Choice Privileges® rewards program, you can earn points every time you stay at one of our hotels. You’re never far from your next reward. The points add up fast and it’s free! For a limited time, we have a Choice Privileges bonus points offer! Earn a welcome bonus of 500 points when you sign up for our rewards program and another 500 bonus points after your first stay. Sign up Now! As a COPA member, you are entitled to a 5% discount every time you travel with VIA Rail Canada. This corporate discount applies for all destinations, and all fare categories. Moreover, this discount applies to your leisure travel as well. You can have up to 3 people (friends, family, colleagues) travel with you who can also benefit from the discount, as long as you are travelling with them. Just make sure you have your COPA membership card with you. To make sure you get the discount every time you travel, simply go online at www.viarail.ca and create a profile. In your profile, you will be asked to select a discount type. Select “corporate rate”’ and enter our six digit corporate number (found on your membership card). Or book by phone at 1-888-VIA-RAIL (842-7245). We have partnered with Qtrade Investor to provide you with online investing from one of Canada’s best online brokers. Whether you are new to online investing, or have been trading for a while, Qtrade Investor can help you reach your investment goals. Click here to view more information. 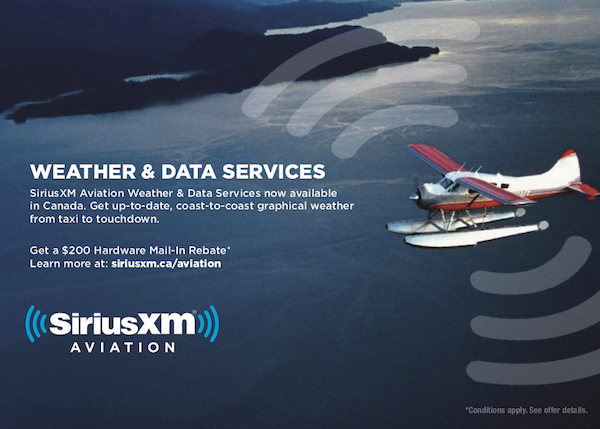 All questions surrounding Qtrade Investor and the Affinity Program should be directed to the Canadian Owners and Pilots Association’s dedicated sales manager, Mike Quirke. He can be reached by email at mquirke@qtrade.ca or by phone at 604-992-0961.